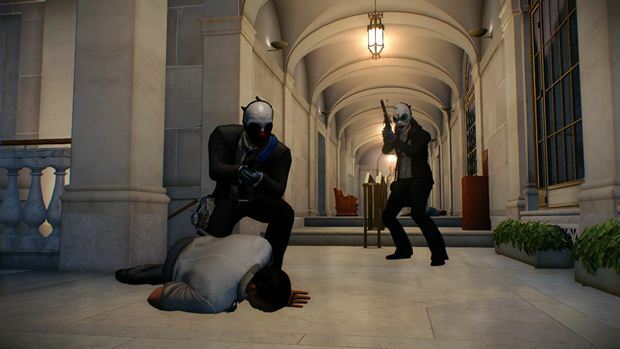 Payday 2 is a great game with a thriving community, but let’s be honest, its success comes from the PC version, in spite of multiple attempts over the years to get the games going on consoles. 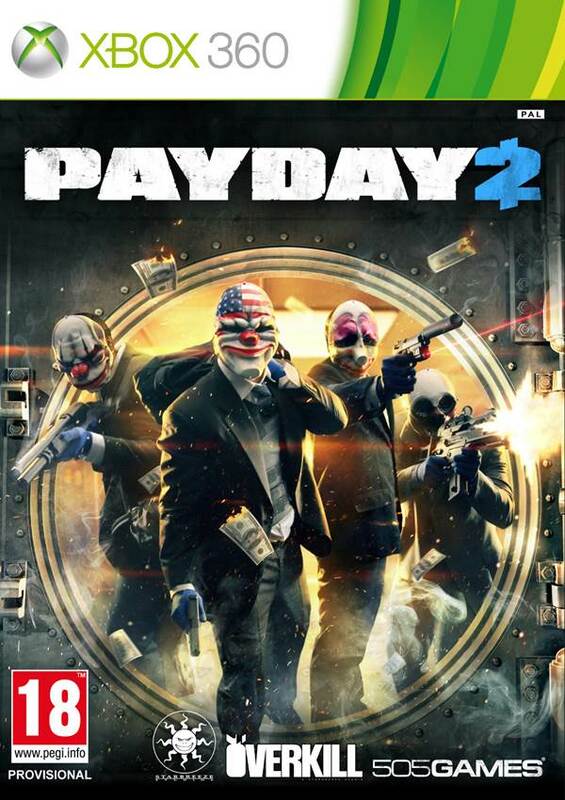 Payday 2 is available on all leading consoles in the market, but the PC is where the market really is, with the PS4 and Xbox One versions maybe being just important enough to not be fully ignored. Unlike the PS3 and Xbox 360 versions- apparently, developer Overkill Software thinks of those as a lost cause, because they have stopped updating those versions. Unfortunately, players of those versions are not exactly happy about this, and they are making their displeasure known. The game has been poorly supported since its release on last-gen consoles, missing many promised features, including the Safehouse- meaning this isn’t just a case of the developer finishing the necessary support and moving on. This is a case of a product having been sold on a promise, and then that promise not having been fulfilled. This is a case of a game and its customers having been left out to dry in the sun. Overkill themselves seem to be fanning the flames. Responding to a complaint on Twitter, they said ‘We are focusing on new gen, dude.’ Yes, in as many words. Naturally, this has made a lot of people unhappy, with a lot of players flocking to Reddit to share their grievances, with complaints spilling over into not just how the console versions of the game are being handled, but the payment model of the game overall, which seems to be bordering on being exploitatively pay to win. On my part, I hope Overkill quickly respond to these concerns- I like Payday 2, but it is clear to see that there are a fair few number of problems here.